An unique and interesting combination of active ingredients; Zinc Pyrithione and Ciclopirox Olamine, make this a shampoo worthy of anyone’s attention. The addition of a formaldehyde releaser, MI, fragrance and SLES dampened my enthusiasm somewhat. The Ducray story started in the 1930s in France when Albert Ducray started developing treatment shampoos for a wide variety of conditions. A number of years later the company branched into skincare, producing creams to combat conditions such as acne. The brand continue to develop dermatological treatments and pride themselves on their “pragmatic scientific care”. I have to admit there was a certain reassurance in their scientific approach to their skincare products and I was really looking forward to trying their Kelual DS shampoo for treating “severe” Seborrheic Dermatitis. The shampoo contains two active ingredients; Zinc Pyrithione, a mild anti-fungal ingredient you’ll find in hundreds of generic Head and Shoulders type of shampoos. The second active ingredient is Ciclopirox Olamine; a much newer active ingredient that, at 1.5% concentrations, has been found to be at least as effective as 2% Ketaconazole (Nizoral) shampoos. This should be of great interest to readers in the USA as 2% ketaconazole shampoos are available on prescription only whereas 1.5% ciclopirox olamine shampoos are available over the counter. Not that there’s many. The only other ciclopirox olamine shampoo we’ve reviewed so far is Oilatum, an excellent shampoo widely available in the UK but almost unknown in the USA. 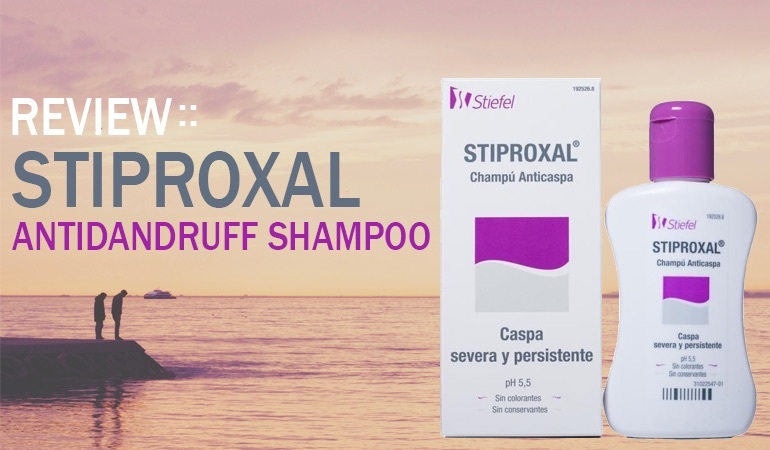 And despite 1.5% ciclopirox olamine shampoos being as effective as 2% ketaconazole initially, other clinical trials suggest that, after a prolonged period “the decrease in dandruff score was significantly greater for ketoconazole than for ciclopirox olamine“. Combining Ciclopirox Olamine and Zinc Pyrithione is a very interesting idea and, I believe, unique on the market. You’ll typically find manufacturers combining active ingredients that serve different purposes but Zinc Pyrithione and Ciclopirox Olamine are both antifungals. Both designed to kill the yeast that causes seb derm. In combination, they could be formidable. Zinc Pyrithione doesn’t tend to control my moderate/severe Seb Derm whereas Ciclopirox Olamine does. The only other shampoo that even comes close to this combination I can think of is Alpecin, a shampoo that contains five active ingredients including zinc pyrithione and piroctone olamine. Those guys really went for the jugular whereas Ducray Kelual DS’s two active ingredients seems subtle in comparison. for the fashion salons. It just screams medicated shampoo. The shampoo itself is a thick milk white with a very faint clinical scent. It foams really well on washing and my hair felt clean if not particularly soft after washing. You may want to use a conditioner if you like your hair to feel particularly soft. 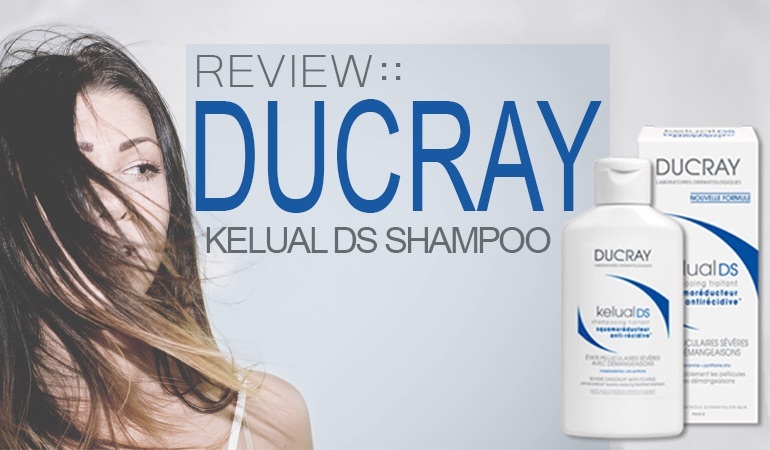 Ducray Kelual DS contains 4 ingredients that can cause contact dermatitis. This isn’t normally a case for concern, most shampoos contain 4 or more of these ingredients. It’s very rare to see less, unfortunately. However, the actual ingredients did make me reconsider my excellent first impressions of this shampoo. The shampoo contains 3 ingredients that have a red coded high hazard score in the ewg skin deep database. DMDM Hydantoin has been added a preservative – however, it is also a formaldehyde releaser (the stuff that they use to preserve corpses). In most people, it will be ok but for those who have an allergy, the reactions can be pretty severe. It’s rare to see this in this day and age to be honest. 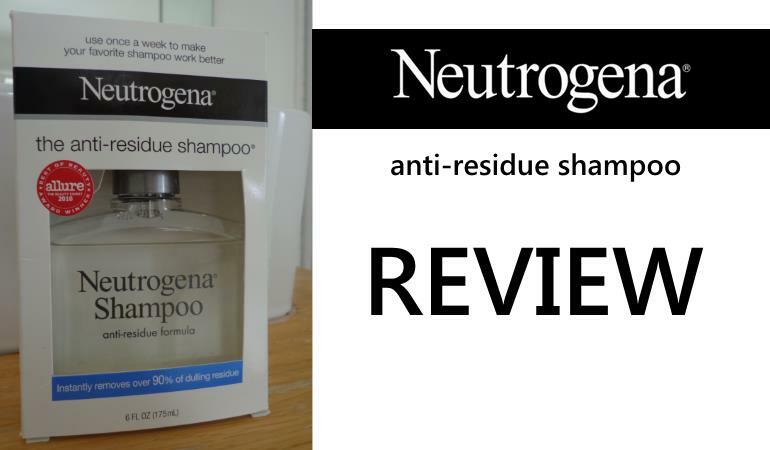 The shampoo also contains Methylisothiazolinone, another preservative the ewg have labeled as a high hazard. You almost never see this ingredient these days. Most manufacturers have phased it out as it caused an epidemic in allergies when it was widely available. Just look at this Facebook group to see how many are affected by this. The last two contact allergens are fragrance and Sodium Laureth Sulfate (SLES). I genuinely couldn’t smell the fragrance and there are far gentler surfactants and foamers than SLES these days. Both ingredients are disappointing to see. All in all the shampoo is a unique mixed bag. It contains a unique combination of active ingredients which are likely to control your seb derm. Its such a shame that they’ve have added some ingredients that are both old fashioned and potentially very harsh. It’s a head scratcher that’s for sure, which is ironic for a shampoo designed to stop itchy scalp. Would I recommend it? With reservations. If this shampoo doesn’t quite cut it for you, feel free to browse all our other seb derm shampoo reviews.